Lucas Fox presents an exclusive selection of apartments and houses for sale in Porto, the second largest city in Portugal. It is located in the north of the country, on the right side of the bank of the Douro River, on the hills from the mouth of the river to the Atlantic Ocean. Porto is a vibrant and picturesque city that has become one of the most highly valued destinations in the whole of Europe. With a great historical heritage, its streets exude modernity and tradition in perfect balance. Its elegant neighbourhoods such as Foz do Douro and the narrow streets of the district of La Ribeira create a contrast that makes it unique. 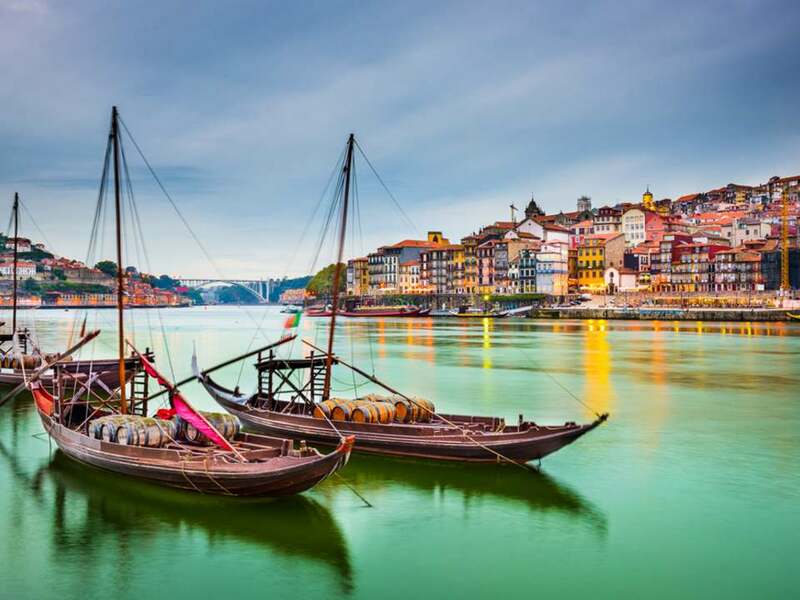 The Douro River is an essential part of Porto; the city and its river enjoy a special relationship linked to the production of the famous Porto wine. Across the Douro Valley expansive vineyards form one of the most beautiful landscapes in the country. Porto wine, with its unique aroma, body and flavour, are a symbol of Portugal around the world. The historic centre of Porto was declared a World Heritage Site in 1996 for its many interesting monuments such as La Catedral, Palacio de la Bolsa or the city walls. Its imposing bridges with great historical value and spectacular views, link Porto and Vila Nova de Gaia where some of the most famous Porto wineries are located. Living in an apartment or a penthouse on Avenida Marechal Gomes da Costa or Avenida dos Aliados, two of the most expensive streets of the city with restaurants and luxury boutiques, will become an unforgettable experience. 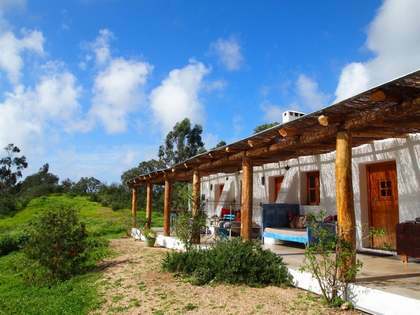 Acquiring a villa or chalet in Nevogilde or Foz, along the coast means enjoying spectacular views of the Atlantic and tranquillity with easy access to all kinds of services such as clinics, private schools and shopping centres. With Lucas Fox you can find apartments, penthouses or duplexes for sale in Porto including new build properties or recently renovated ones with high-end materials and located in the most exclusive areas of the capital. Discover spacious contemporary homes with state-of-the-art kitchens, bright living rooms, en-suite bedrooms with dressing rooms, lifts, rooftop pools, private terraces or garages with several parking spaces. 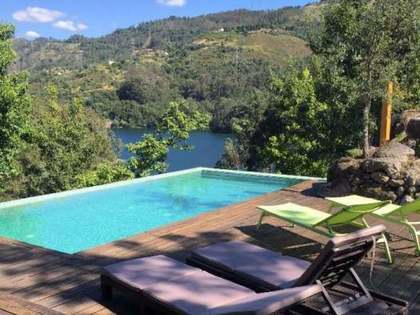 You can also choose from among our villas, chalets or houses for sale in Porto if you are looking to be surrounded by nature and enjoy complete privacy. All of our properties are newly built or completely renovated with exceptional finishes and equipped with all the amenities you can imagine: terraces with chill-out areas, infinity pools, gyms, Turkish baths, barbecue areas, bedrooms with complete bathrooms, lounges with access to the garden, fully equipped kitchens, several parking spaces, solar panels and smart security systems. 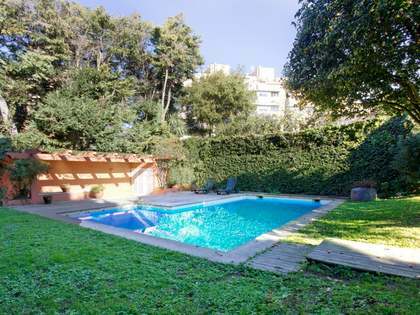 Whether you are looking to settle in Porto, acquire a second residence or make a sound future real estate investment, we have what you are looking for in our extensive catalogue of high-end properties. 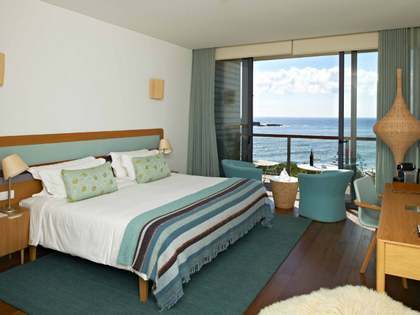 Do not hesitate to contact our real estate agents and acquire the home of your dreams in Porto with Lucas Fox.